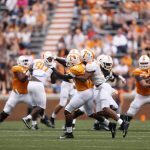 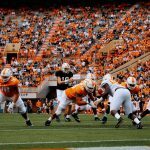 The RTI team grades Tennessee’s performance on a position-by-position basis after the 2019 Orange & White Game on Saturday. 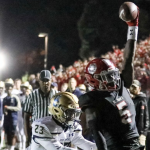 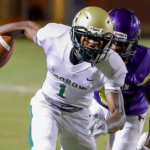 One of the hottest names in the 2020 recruiting class, three-star Georgia athlete Jimmy Calloway, committed to the Vols after the Orange & White Game. 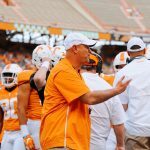 Tennessee head coach Jeremy Pruitt met with the media after the Vols' Orange & White Game to discuss what he saw from his team. 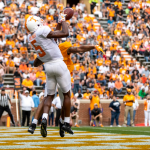 Take a look at our five biggest observations from the Vols' performance in the 2019 Orange & White game.